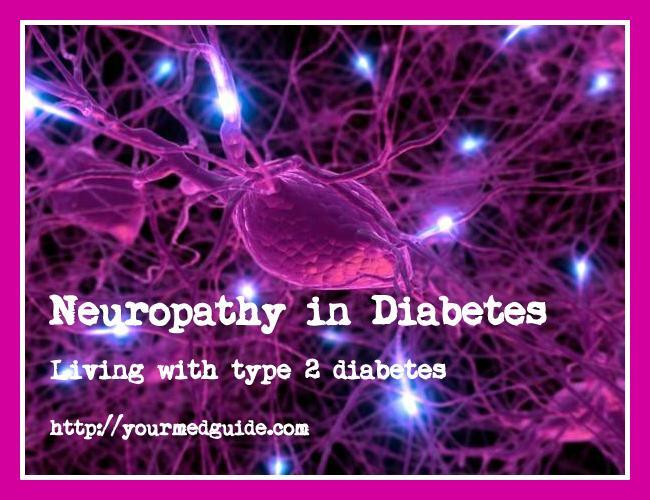 Nerve damage from diabetes is called diabetic neuropathy. Some form of nerve damage is common in those suffering from type 1 or type 2 diabetes, especially if they’ve had the condition for some years and if ignored, this can lead to several complications. By the time I was diagnosed with type 2 diabetes, my right leg, from the calf down already had some nerve damage. I wake up with numb hands. While medications can help, it takes a long time to see any results. Nerve problems can strike at any time and the risk increases with age in long term diabetics, as well as those with chronically high blood glucose or whose blood sugar, blood pressure and weight is not under control. Besides this, low insulin levels, inflammation in the nerves, injuries, genetics and lifestyle factors such as smoking and alcohol use are also responsible. These symptoms are often accompanied by weight loss and depression. No organ or body part is spared, when it comes to nerve damage. Neuropathy in diabetes can be peripheral, autonomic, proximal or focal and each of these affect different parts of the body. We usually hear about peripheral neuropathy which is the most common and results in loss of feeling in the hands, feet, toes, legs and arms. Neuropathy in diabetes can strike anywhere in the body and changes in digestion, bowel and bladder function, sweating, sexual response are all caused by autonomic neuropathy. It can also affect the nerves of the heart, affecting blood pressure, the lungs and eyes. Another serious complication is where those will low blood sugar are unaware of the warning signs. Proximal neuropathy causes pain in the thighs, hips, buttocks and this may make the legs feel weak. Focal neuropathy causes sudden weakness in a nerve or a group of nerves, resulting in muscle weakness and pain. Nerve damage from diabetes is usually diagnosed via a physical exam, symptoms and some tests. During the physical exam, the doctor checks blood pressure, heart rate, muscle strength, reflexes, and sensitivity to position changes, vibration, temperature, or light touch. Then a thorough foot exam. Other tests include a nerve conduction test, the heart’s response to deep breathing and to changes in blood pressure and posture. Ultrasound tests are used to see internal organs. The main thing is pain relief, which can be from oral medications, topical applications and devices based on the condition of the nerve damage. So, can neuropathy in diabetes be prevented? Making sure blood glucose levels are in your target range. This means planning your meals, exercise and medications, besides keeping track of your blood sugar with a blood glucose meter. 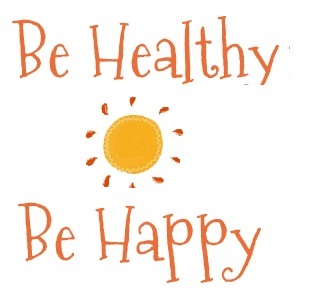 Diabetics are advised to get an HbA1c test twice a year to monitor blood sugar levels and control them. This will tell you whether you need to make any changes to your routine, diet or medication to help you manage your diabetes better. If you see symptoms of nerve damage, let your doctor know immediately so that treatment can be started. The sooner it is treated, the better as it can avoid future problems. See a foot infection? Attend to it. Ignoring it can lead to amputation! If you smoke, quit, as smoking can increase the risk of foot problems and amputation. Check your feet carefully every day. The problem with nerve damage is, even if there is an injury, you can’t feel the pain, and it can become easy to ignore. Look for nicks, cuts, bumps, sores and any skin breaks. Especially check for corns, blisters and any swelling and red patches, ingrown toenails and toenail infections, which are common in diabetes. Use a mirror to see under your feet or request someone close to you to check and tell you. Keep your feet protected. Care for dry skin. Use a moisturizing lotion on the skin, but avoid the area between the toes. Wear well-fitting shoes and socks. While washing your feet, use warm water and then, dry them thoroughly. Check with your doctor about which exercises are okay to do, especially if nerve damage has already set in. Type 2 diabetes brings its own set of health problems and your doctor may not diagnose peripheral neuropathy as soon as the symptoms are apparent. It is best to be alert and talk to your doctor if you have pain. Day 14 of the Blogging from A to Z Challenge. N for Neuropathy in diabetes. This is very useful information. I mentioned previously that I’m paranoid about Mma’s feet; want to amke sure that the feet are attended to. So far the doctor has not told us that Mma has neuropathy, but I would be suprised if it was not an issue. They’ve given her meds before for pain in the hands and later in the shoulders, and her legs also had some issues. Welcome, Dr.Tushar. No I am not a doctor. Just a patient who enjoys being informed. 🙂 And sharing what I learn with the world.